The wind industry is clearly growing. A new report from the American Wind Energy Association touts a record total of 88,000 jobs across the industry at the start of 2016, a 20-percent jump from a year ago. More wind power was added than any other U.S. electricity source in 2015, beating out natural gas and solar. A new analysis by the U.S. Fish and Wildlife Service estimates the Chokecherry-Sierra Madre wind project would kill 10 to 14 golden eagles a year, if built. 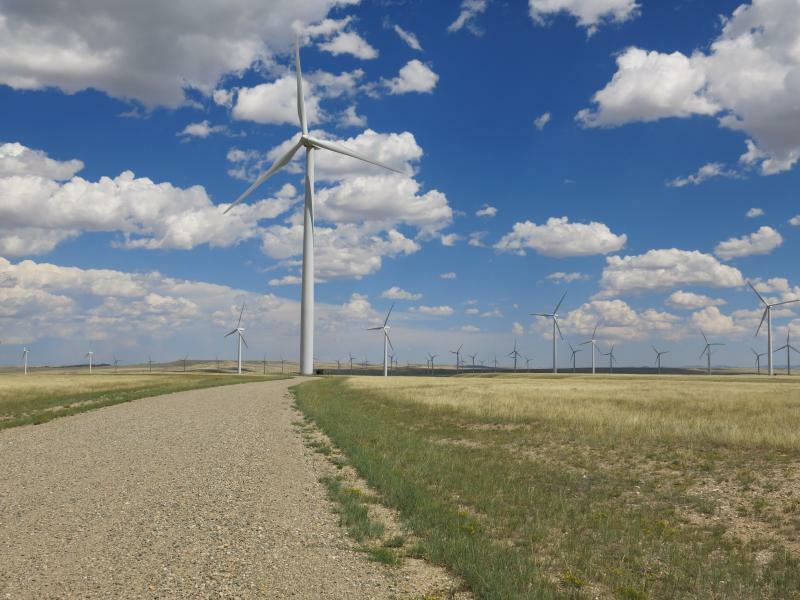 The proposed project south of Rawlins would be the largest onshore wind farm in North America, sending power to up to a million homes in California. 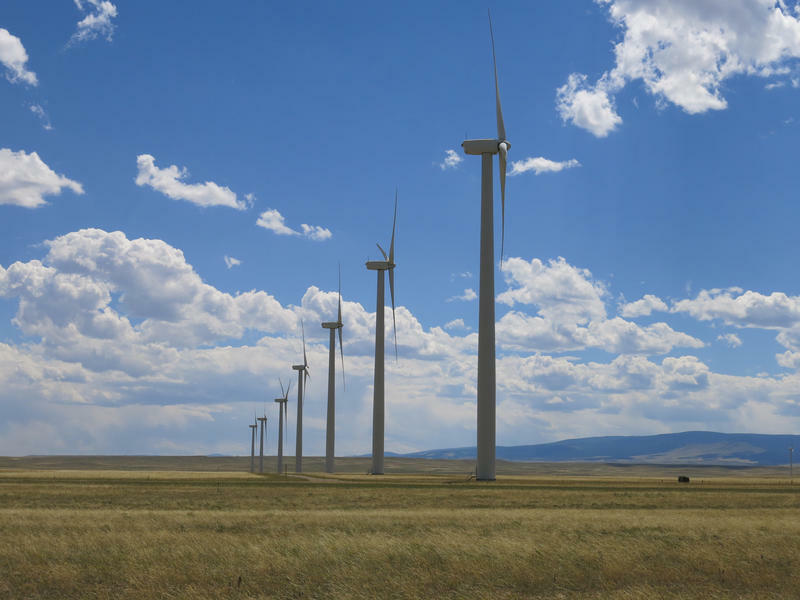 A massive wind energy project that will spread from Rawlins to Saratoga received another positive assessment from the Bureau of Land Management Wednesday. 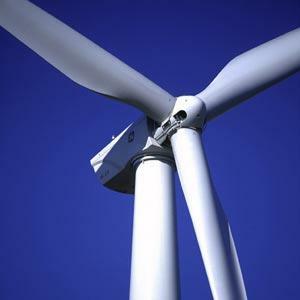 The Chokecherry Sierra-Madre wind farm is the nation’s largest wind project. It’s expected to power up to a million homes. The BLM says the goal is to mitigate potential impacts and ensure that species needs are met along with along with renewable energy goals. BLM spokesman Dan Purdy adds that it should have a major economic impact. 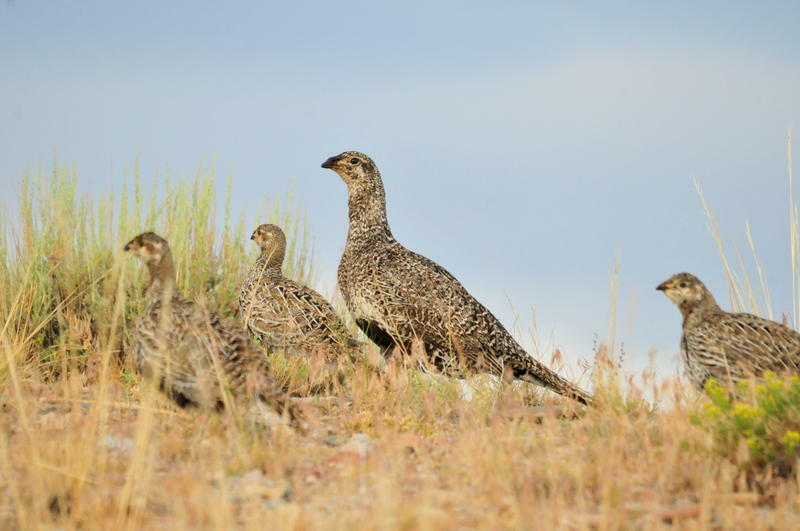 A first-of-its-kind study shows that wind farms do have a slight effect on the nesting and chick raising of female sage grouse. 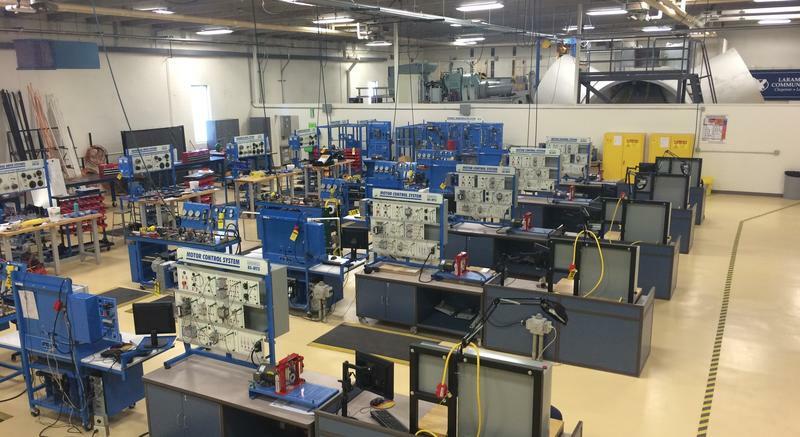 The six-year study was recently completed by Western Ecosystem Technology (WEST), a research firm in Laramie. 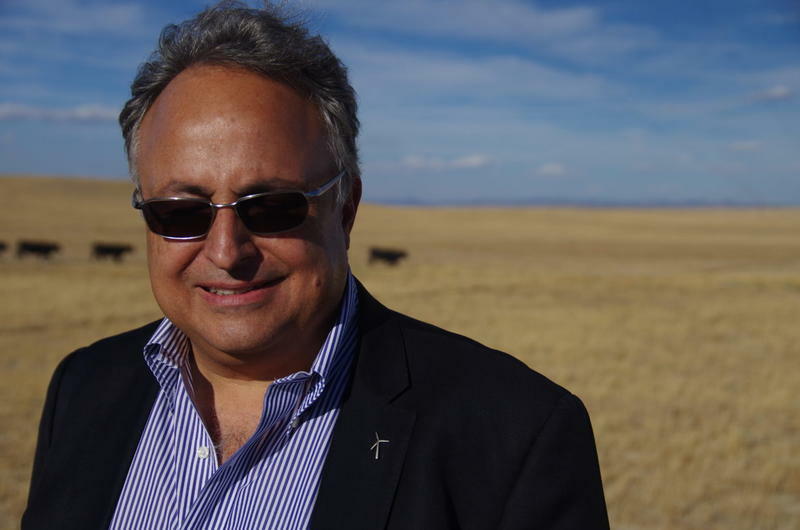 Biologist Chad LeBeau says that the wind turbines didn’t effect where female sage grouse chose to build nests, but once chicks hatched, they did tend to move farther away from them. Over the objections of environmental groups, the federal government agreed Friday to issue eagle-take permits to wind companies for 30 years, instead of five. The permits allow companies to kill a certain number of eagles without penalty, while requiring additional mitigation and conservation measures. Industry lobbied for the change, saying that the short permits left too much uncertainty when planning major projects. The Department of Energy says that Wyoming is 14th in the nation based on the amount of wind it can turn into electricity. 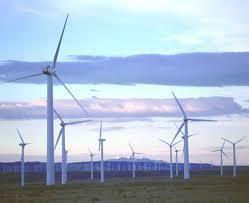 But the state did not add any new wind projects last year. The DOE’s Jose Zayas says there are several possible reasons. 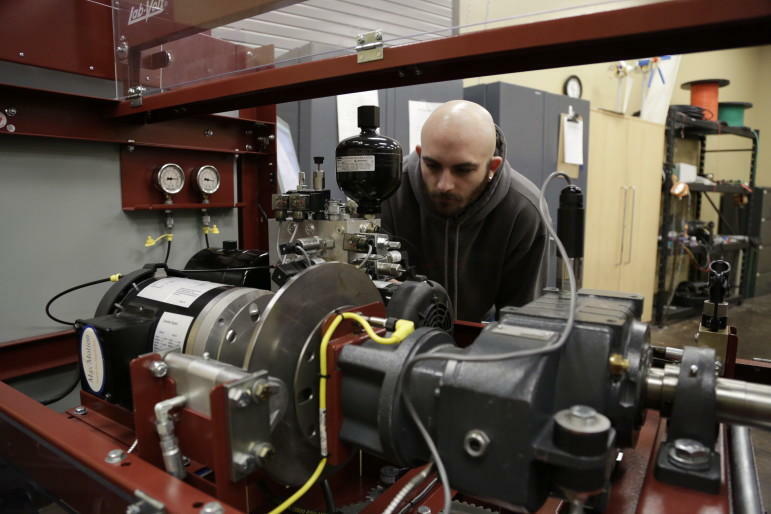 “You do need to have access to large-scale transmission lines to move power out,” Zayas said. He added that Wyoming also does not consume as much electricity as other states. 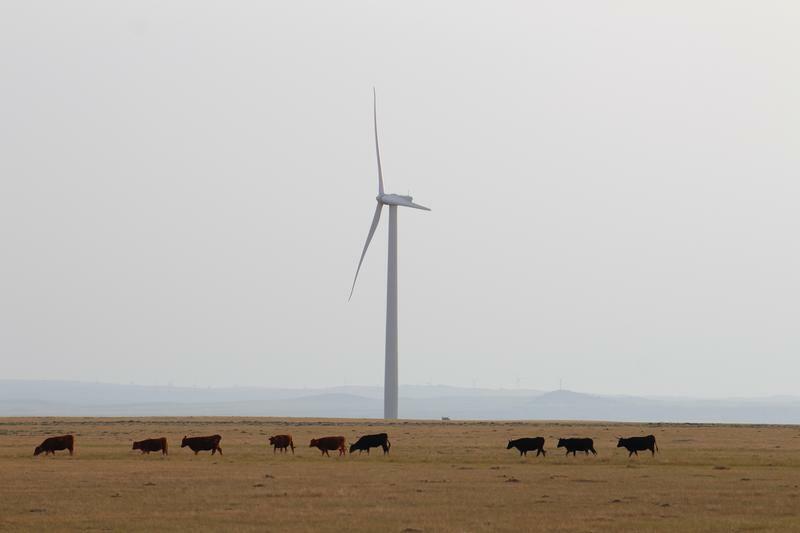 Researchers at the University of Wyoming are trying to figure out how wind turbines affect antelope and elk. They’ve collared dozens of animals near the town of Medicine Bow and are tracking their movements over the course of several years. Jeff Beck, who teaches ecosystem science and management, is overseeing the study. 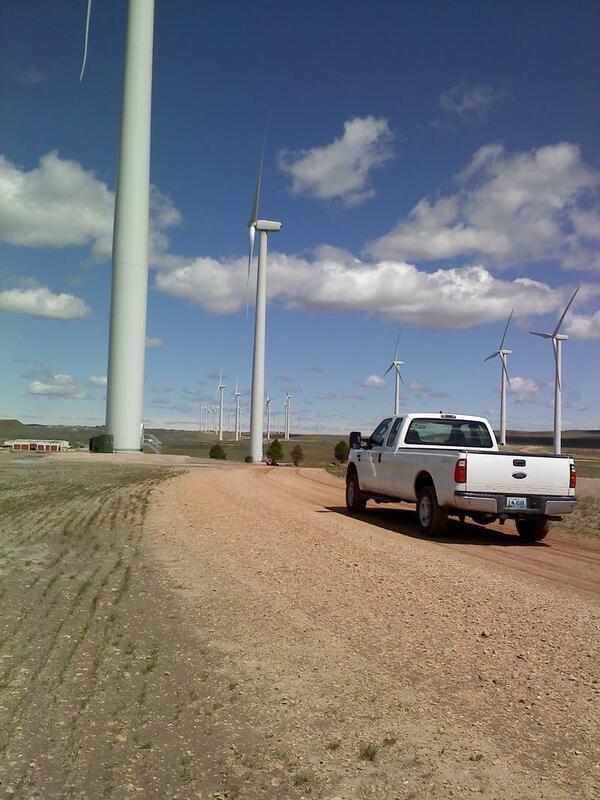 He says pronghorn tend to stay away from certain man-made structures … but wind farms are a relatively new phenomenon.